FILE - The Dome of the US Capitol building is visible on the morning of the State of the Union, Feb. 5, 2019. 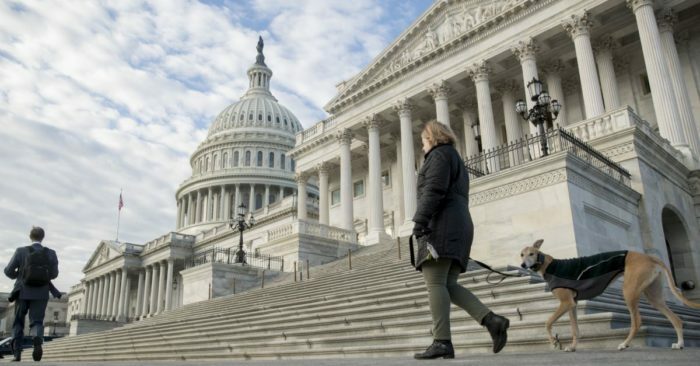 WASHINGTON — The U.S. government is facing a Friday deadline for funding about a quarter of its operations, trying to avert another shutdown after a record 35-day closure was ended last month. Lawmakers say they are optimistic they can reach a deal, but it remains unclear what Trump would agree to. 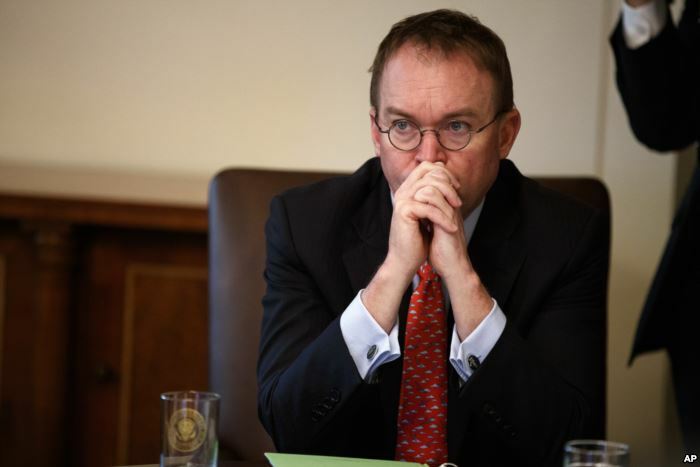 In this Jan. 2, 2019, file photo White House chief of staff Mick Mulvaney listens as President Donald Trump speaks during a cabinet meeting at the White House in Washington.